The best set of multiplication flash cards with a ring to organize the 169 cards of multiplication facts. Color coded by number family. Self-checking and only one fact per card. 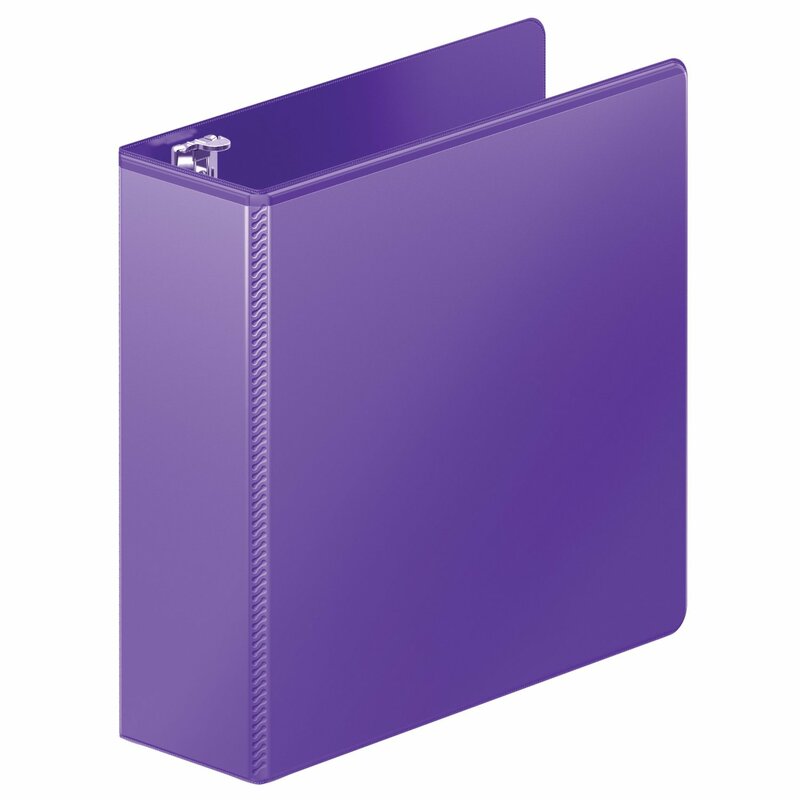 Cards are hole-punched for easy sort-and-store. 2 rings included. This set does include all multiplication facts 0-12. For example, there is a flash card for 2 x 3 =6 and also 3 x 2 = 6. 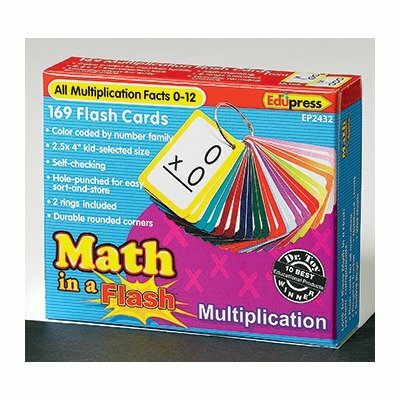 The Roadschool 101 crew use this set of multiplication cards to memorize their times tables in a flash!